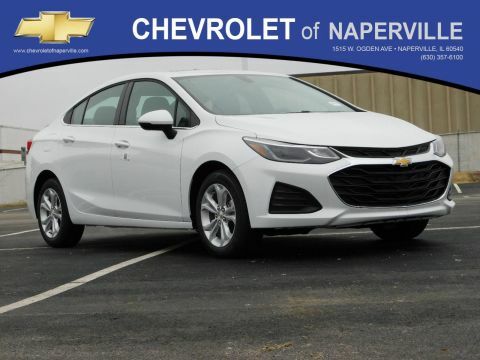 The 2017 Chevrolet Cruze interior features offer Naperville and Plainfield, IL drivers access to an impressive list of amenities that one wouldn’t expect to find on a budget-friendly compact car. 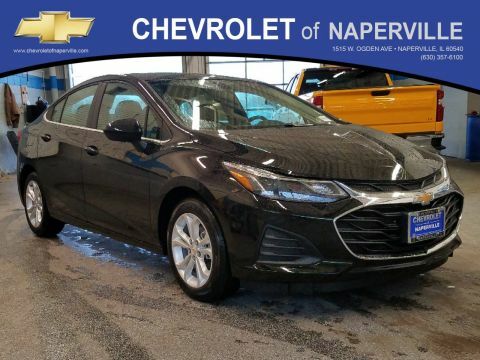 Explore our top picks here, discover why the design of the Chevy Cruze is bound to delight, then drop by Chevrolet of Naperville and see why the hardest part of financing your new Cruze will be picking your favorite options. The hatchback delivers 47.2 cubic feet of customizable interior cargo space thanks to flat-folding 60/40 rear seats. When properly equipped, the OnStar system can provide 4G LTE data service to up to seven compatible devices for surfing on the go. Available amenities include heated front seats, multifunction steering wheel, keyless start, heated outboard rear seats, and more. 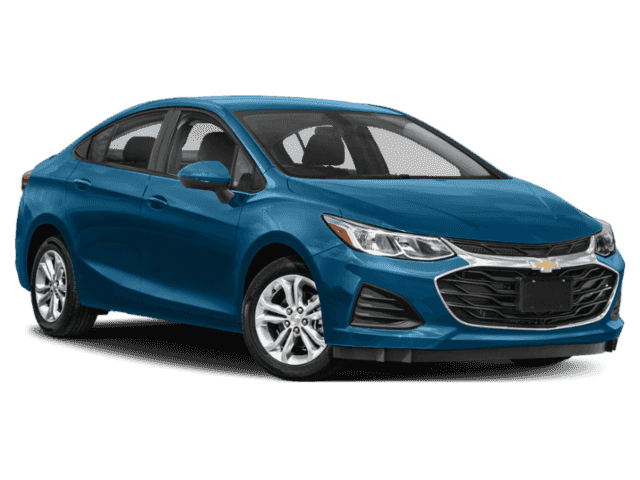 When Chevrolet designed the Cruze, they considered the needs of drivers and passengers alike, creating a feature-filled vehicle that offers plenty of space for both. Both the sedan and hatchback offer spacious seating for as many as five adults with 36.1-inches of rear legroom – plenty for taller passengers who want to stretch out. Cargo capacity is generous in both vehicles as well, with the sedan providing as much as 14.8 cubic feet of secure trunk space while the hatchback provides 24.7 cubic feet of cargo volume with the seats in place, expandable with the folding seats laid flat. Chevy even allows drivers to customize their vehicles with a variety of packages, including the Enhanced Convenience Package and Sun and Sound Package, which offer the most popular sets of features grouped together to ensure optimal driving enjoyment. Explore the 2017 Chevy Cruze interior features when you book a Naperville and Plainfield, IL test drive. 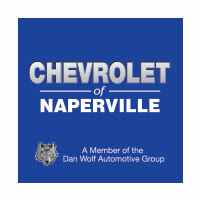 Contact Chevrolet of Naperville today at (630) 357-6100 or visit our showroom at 1515 Ogden Ave in Naperville, IL to get started.